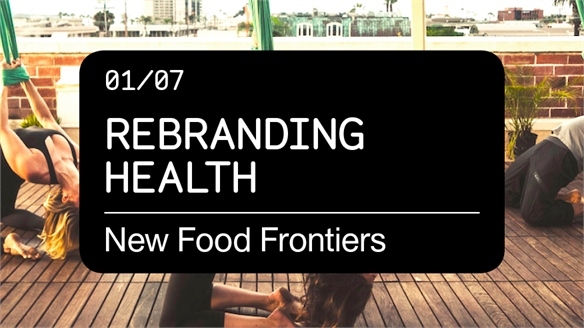 As wellness continues to drive consumer and industry behaviours across the board, brands are finding new and inventive ways to boost consumer health. 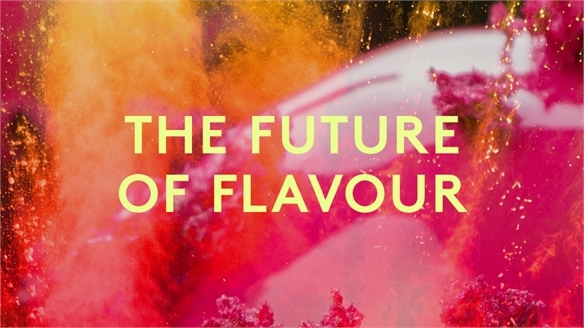 The latest avenue being explored is vaping, with New York start-up Sparq's odourless, eco-friendly alternative swapping nicotine for vitamins. Vitamin Air is available in three varieties. Fuel contains amino acids for better endurance; Pure features blueberry, purported to have anti-ageing properties; and Melt has metabolism-enhancing green tea and acai berry. They come in two flavours: strawberry and vanilla. Unlike traditional vaping devices, no harmful byproducts are produced when the solution is heated. 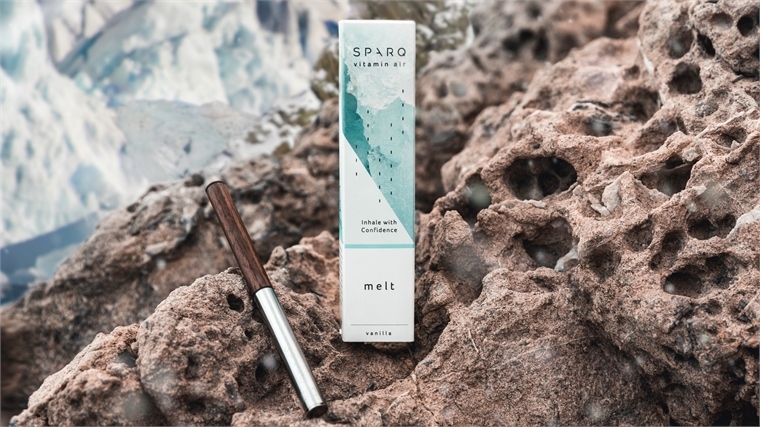 Vitamin Air is also being marketed as a more eco-conscious alternative to traditional plastic vaping devices, thanks to its sustainable wooden 'filter' and reusable, compostable stainless-steel shaft. 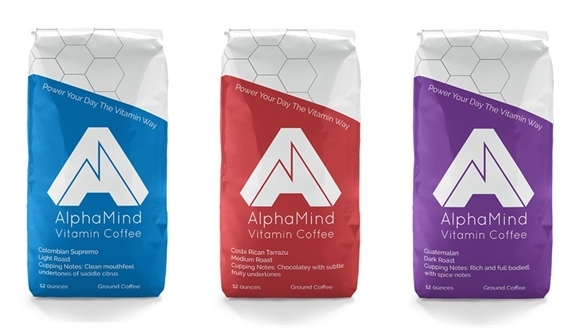 This invention taps into the wellness market by commandeering an established consumer habit. 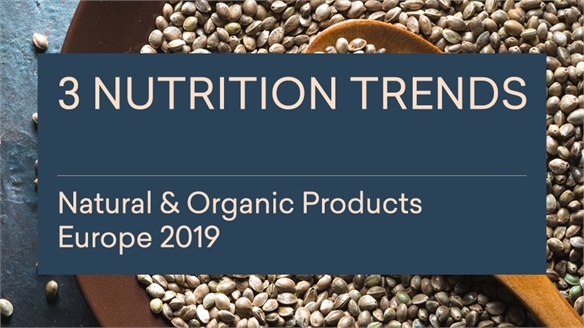 This enables consumers to adopt healthier lifestyle choices with minimal effort, which in turn promotes a higher long-term success rate than average for such changes. 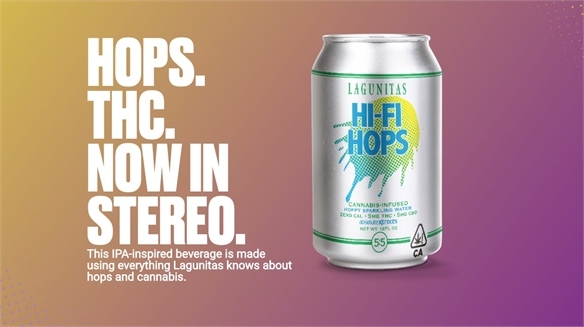 The start-up ran a crowdfunding campaign on Indiegogo in December 2018 and raised $108,000 – 584% over its target. For a deep dive into new vaping innovations, see Designing the Green Rush. For more on health-based personal tech, see Highlights: Food Loves Tech 2017 and New Food Covetables. 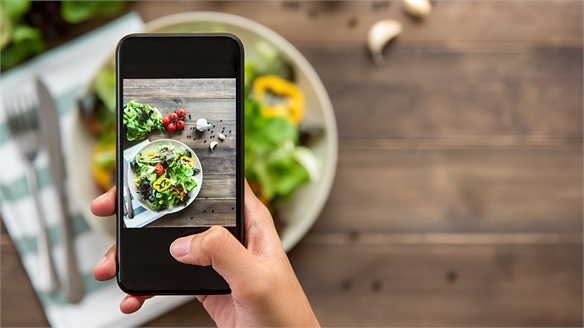 AI Generates Images From Text-based Recipes AI Generates Images From Recipes Artificial intelligence (AI) researchers are developing tools that can generate images from recipes and vice-versa, helping consumers create their own dishes at home and making cooking more intuitive and accessible for all. 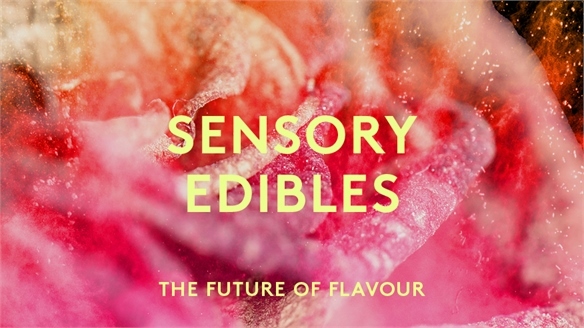 Sensory Edibles Sensory Edibles As researchers and scientists continue to unpick the complex subject of flavour and its relationship with the five senses, this knowledge is being used to sharpen the sensory-laden experience of eating and drinking. 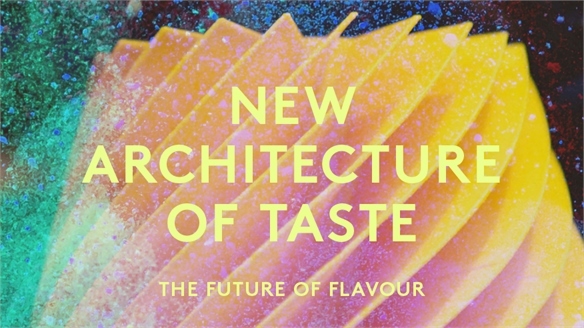 This 'taste trickery' is especially important for all brands concerned with health and wellness. 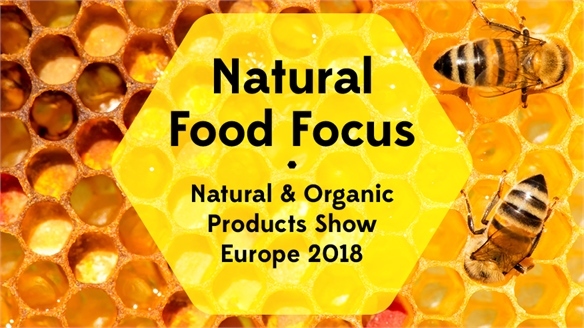 Editor’s Highlights: Food Matters 2017 Highlights: Food Matters 2017 This year’s Food Matters conference in London (November 21-23) once again unpicked the industry’s most pertinent pain points and offered creative solutions. 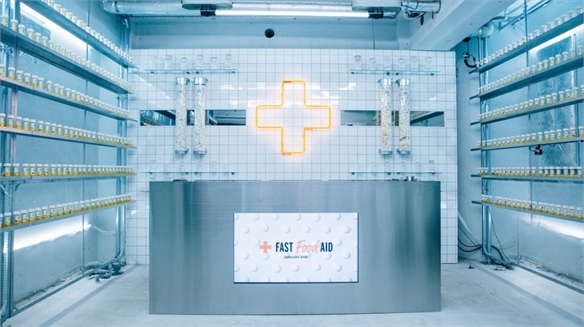 Pop-Up Vitamin Shop for Fast-Food Lovers Vitamin Shop for Fast-Food Lovers Japanese organic fast-casual restaurant chain Dohtonbori has launched a playful pop-up supplement shop in Tokyo called Fast Food Aid. 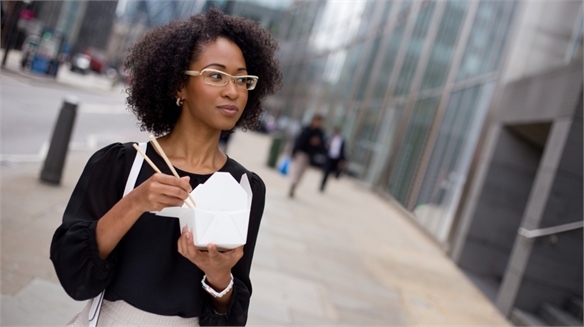 The project aims to encourage individuals to reduce their intake of fast foods and consider a more balanced diet. 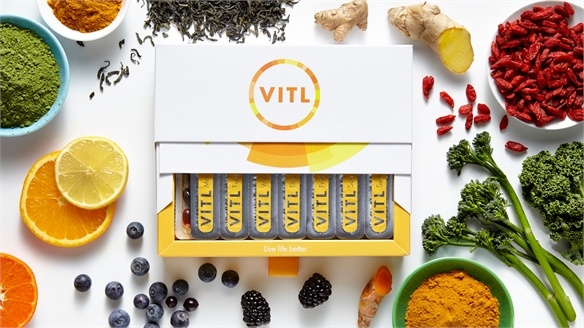 Vitl: Vitamins for Modern Living Vitl: Vitamins for Modern Living Adding to the number of future-facing solutions now proliferating across the vitamin aisle, UK brand Vitl is offering curated supplement packs that can be delivered – via subscription – to home or office (see Rebranding Health, part of our New Food Frontiers Industry Trend, for further examples).